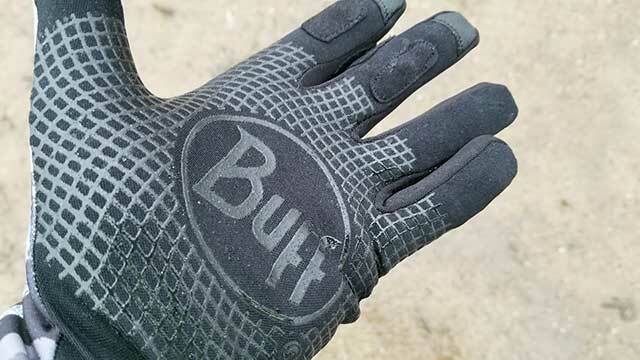 BUFF, which is short for bufanda and Spanish for scarf, started in 1991 while founder, Joan Rojas an avid motorcycle rider, began seeking a solution to protect his neck and head while riding on his cross-country excursions. 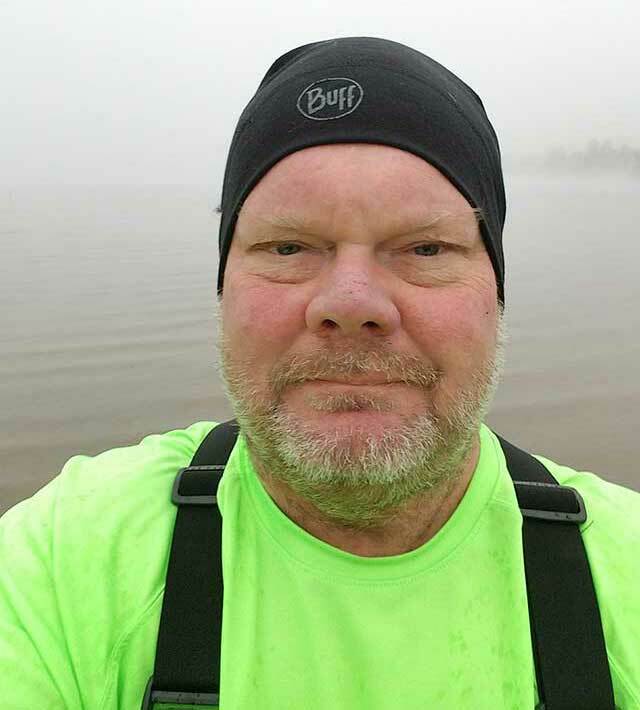 Pulling from his knowledge of tubular knitting, he created the first BUFF headwear product. His focus was on the best craftsmanship and quality, and he tested his first BUFF while traveling the length of the Pyrenees. Then, BUFF was born. Unfortunately, Joan passed this year on the 7th of January after a courageous battle with cancer at the age of 71. While hunting this year I wore my black BUFF Microfiber Polar Hat. I must say at times my head was sweating, it was so warm. I was very impressed with this hat, and it does have a liner that destroys bacteria which in turn helps scent control. The Buff Mossy Oak Balaclava will be a great addition to my spring turkey arsenal. Unlike some face coverings, the balaclava tucks down into your shirt, assuring full coverage. It also has odor control, which is incredibly helpful when hunting deer and other animals that can pick up scent. 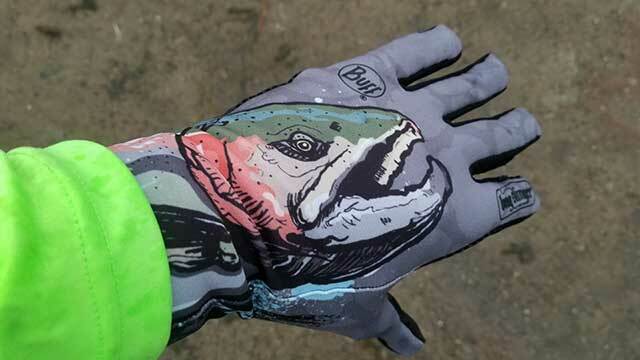 The mid-weight MXS Gloves protect my hands on chilly days while fishing in my kayak. With UPF 50+, I know my hands will be protected from the damaging UV rays. This mid-weight glove will keep the chill off and The stretch fabric dries fast to keep my hands dry and warm. Also, should I need to access my phone while out on the water, the fingertips are touchscreen compatible. For more information on BUFF wear go to www.buffusa.com.